Bankruptcy Attorney Toledo Ohio - Ciolek LTD.
Clients often worry about the legal fees associated with hiring a lawyer. For most Chapter 7 cases, flat fee system is used instead of charging an hourly rate. This allows the attorney to focus on results and value, not billable hours. There are a number of costs associated with filing a bankruptcy in addition to the attorney fee, including a filing fee, credit report fee, and credit counseling course fees. Unlike other bankruptcy firms, these costs are all included in the flat fee. We also provide added value by offering convenience – consultations can be done by phone, documents exchanged by email, and we work around your schedule. If we decide that Chapter 13 is a better fit for you, then we accept a low payment upfront with the remainder of your legal fees paid through your Chapter 13 Plan. Similar to Chapter 7 cases, the fees for filing, legal fee, credit report, and credit counseling course are all included. More importantly, we stand by you through the whole bankruptcy process. 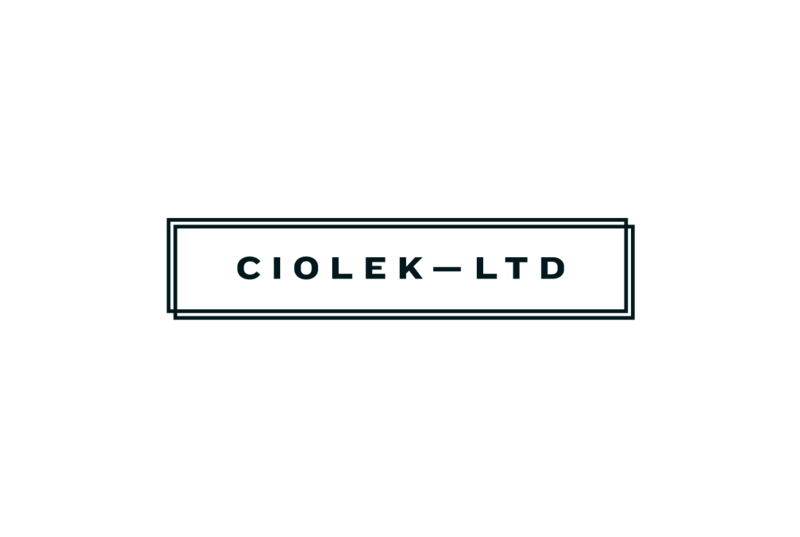 When you retain Ciolek LTD., Scott Ciolek will help you decide between Chapter 7 or 13, exemption planning, preparing required documents, deciding to surrender or keep property, attending the Meeting of Creditors, and will defend you from creditors that break the law. If this is the representation you want, let’s get started.